When Google has put your website in the penalty box, you need professional advice and expertise to bounce back. This is where DKD Media and Design Studios can make the difference in your website’s future. Our company has the know-how to identify and remove toxic links that are affecting your site’s rankings. 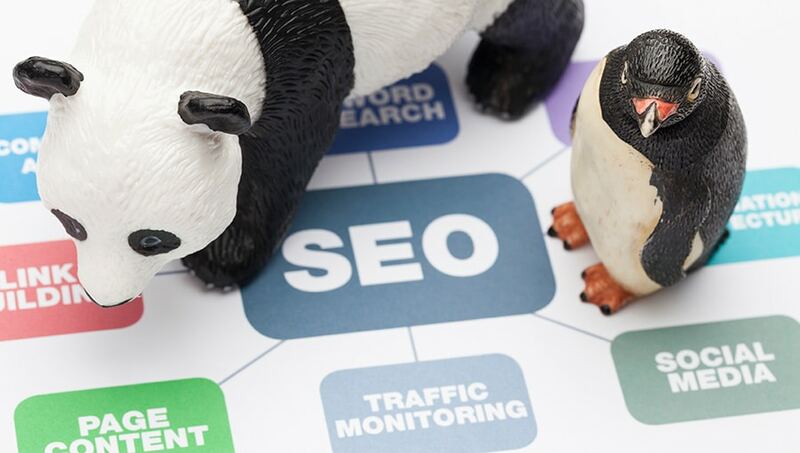 These backlinks may be a result of over ambitious SEO efforts from inexperienced SEO “experts”, or link farms. Sometimes they simply come from well intentioned friends trying to help, but ending up completely crushing your rankings. By having your google ranking so low, it guarantees that your potential clients will simply never find you. These penalties will never be lifted unless there is some action to remove the offending links. Don’t Lose Hope, We Have The Right Tools and Experience To Achieve Success! In any of these cases, the solution is simple. Contact us and we will do an analysis of the links that you have, as well as your position and penalties that have been applied to your site. With our service you will see recovery and even surpass your pre-penalty ranking. For more information about how we can get your website out of the Google Penalty Box, please fill in the contact form to the right of the page and one of our team members will get back to you shortly. Please provide as much information as you can and we start the process to your recovery in google rankings.